The immune system is your body's defense system. It protects you from bacteria and viruses by producing the immune response, which involves many tissues, organs and cells including, lymph nodes, the spleen, and antibodies. Immune supplements can help support this system and keep it running smoothly. Immune system supplements provide your body with added defense against bacteria and viruses that may harm it and make you sick. Vitamin or mineral deficiency may hinder immune system function, so taking relevant supplements may help remedy the problem, for example. This milky fluid that originates from mammal breasts (including humans) following the birth of a baby, before actual milk comes. 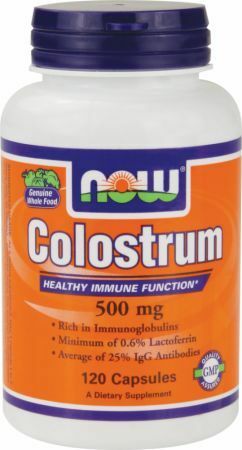 In addition to proteins, carbohydrates, fats, vitamins, and minerals, colostrum is a rich source of antibodies that fight bacteria and viruses. It can have 100 times the level of antibodies than cow's milk. Researchers created hyperimmune bovine colostrum that comes from cows vaccinated against organisms that cause disease. It has been used in clinical trials to treat diarrhea associated with AIDS , and can also help athletes avoid getting sick while taking a breaks from intense training. Research is mixed regarding the ability of cow colostrum to improve immunity in humans, however. Many vitamins, minerals, and other substances may play an important role in immune system function. Here is a sampling. How Does It Improve Immune System? Its status influences tumor growth. Aids antibody production. Aids function and growth of white blood cells that fight infection. Protects against immune system deficiencies. May help prevent cold-related complications such as pneumonia and lung infection. Helps increase blood antibodies. 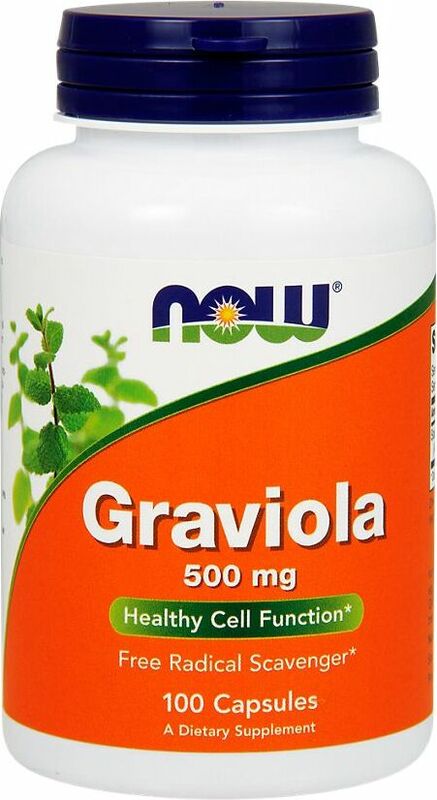 Regulates immune functions. 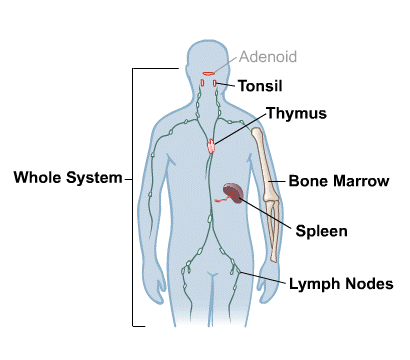 Aids T-cell function. Treats vitamin E deficiency. Extracts seem to shorten severity and duration of colds/upper respiratory infections if given as soon as symptoms appear. May inhibit tumor growth. More research is needed. Strengthens and regulates the immune system by boosting antibody and white blood cell (T-cell and macrophage, for example) production. May strengthen the immune system. 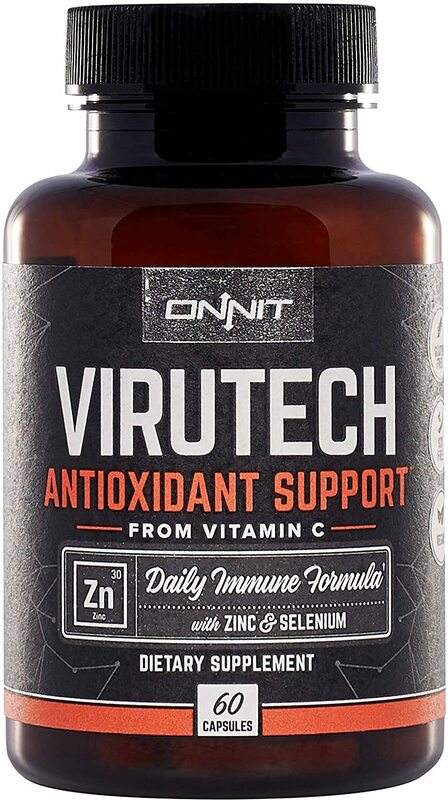 Helps fight infection, and reduce or prevent cell damage. Hinders growth of some tumors. Stimulates the immune system. Pro: "good" bacteria the body needs to maintain health. Pre: nutrients that aid probiotic growth. Syn: supplement with both pre- and probiotics. Fish oil is a product rich in omega 3 fatty acids that can enhance health. Omega 3 fatty acids in fish oil can help boost the immune system by aiding B cell (a type of white blood cell) activation and boosting antibody production. One of a group of pigments called carotenoids -- a source of vitamin A.
Cow colostrum can cause potential side effects including nausea, vomiting, and reduced red blood cell count, especially in people with HIV. Adult women shouldn't exceed 10,000 units of vitamin A daily when pregnant or breast feeding. Vitamin A can cause birth defects. Avoid mixing alcohol with vitamin A to help avoid liver problems. Don't take vitamin A if you have liver disease. Avoid mixing alcohol with beta-carotene since alcohol reduces levels of beta-carotene. Also avoid olestra (a fat substitute) since it interferes with beta-carotene levels. Side effects of garlic include stomach upset, bloating, bad breath, body odor, stinging sensation, headache, fatigue, muscle aches, rash, or asthmatic reaction. Artemisinin (Sweet Annie) may not kill malaria parasites, but may just inactivate them without using stronger artemisinin-containing malaria drugs with it. Avoid vitamin A supplements if you have type V hyperlipoproteinemia (a type of high cholesterol). It can boost chances of vitamin A poisoning. Avoid cow colostrum if you are allergic to milk products. Diarrhea is a side effect of lactoferrin. Excessive dosages bring on such side effects as skin rash, fatigue, and chills. Lactoferrin from food is safe if you are pregnant and breast feeding, but don't take medicinal dosages. Ginseng may cause headaches, upset stomach, and dizziness. It may also cause breast tenderness and changes in a woman's menstrual cycle. Recommended duration of ginseng usage is a few week to a few months at a time to avoid potential side effects. Topical vitamin E may cause skin irritation. Beta-carotene may be unsafe in high doses, especially when used long-term. High doses of antioxidants could do more harm than good. Consult your doctor before use. Don't take beta-carotene if you smoke or have been exposed to asbestos because it may increase the chances of developing cancer. Don't take beta-carotene before or after angioplasty since it might interfere with the healing process. High doses of B1 (thiamine) may cause stomach problems. High doses of B2 (riboflavin) can cause side effects including itching, numbness, yellow/orange urine, and light sensitivity. Taking a non-acidic, buffered form of vitamin C may help avoid stomach irritation. Don't take more than 2000mg of vitamin C daily. Higher amounts could cause upset stomach and diarrhea. Don't take more than 10,000 units per day of vitamin A. Higher doses may cause hip fractures and osteoporosis in older adults, and increased risk of death. Side effects such as fatigue, irritability, anorexia, nausea, vomiting, and excessive sweating can result from long-term consumption of vitamin A. 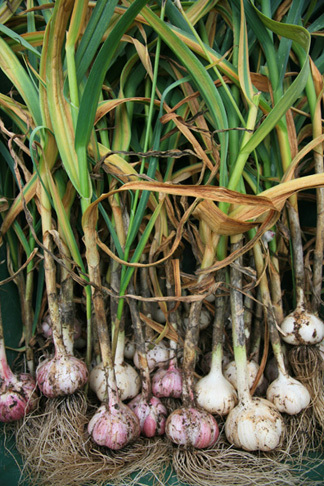 Tell your doctor if you're taking garlic. It may cause bleeding, so discontinue it at least two weeks before surgery. The following are some specific medication interactions involving various immune system supplements, but to be safe, ask your doctor before starting supplemental therapy if you're on any medications. 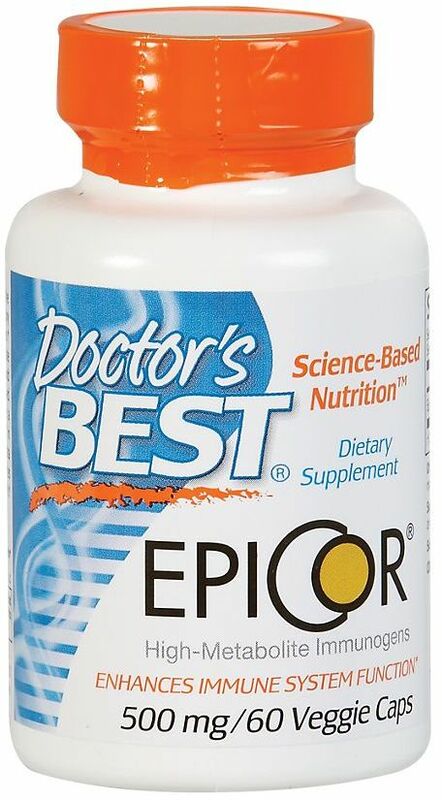 Ask your doctor before taking vitamin E or garlic if you are on blood thinners. Don't take ginseng without talking to your doctor first if you're taking diabetes medication. Garlic may reduce the effectiveness of birth control pills, Isoniazid (tuberculosis medication), cyclosporine (post-organ transplant medication), blood thinners, ibuprofen, naproxen, and HIV/AIDS medication. Vitamin A may interact with retinoids (medications for skin conditions), tetracycline antibiotics, medications that may harm the liver, and blood thinners. Avoid taking beta-carotene, vitamin C, vitamin E, and selenium together since the combination may hinder cholesterol lowering medication and B3 (niacin) effectiveness. Vitamin D interacts with a variety of medications including prednisone, cholestyramine, and phenobarbital. Don't take vitamin B2 if you are on medications including tetracycline, tricyclic antidepressants, water pills, and many others. Don't mix B1 with digoxin (reduces heart cells' ability to use B1), water pills (reduces B1 levels in the body), or phenytoin (reduces B1 levels). Don't take selenium with cisplatin, a cancer medication. If you are on any medications, have your selenium levels checked regularly. B12 levels can be reduced by anti-seizure, chemotherapy, cholesterol lowering, diabetes, and stomach-acid reducing medications as well as colchicine (treats gout). B12 can hinder tetracycline antibiotic absorption and effectiveness, so avoid taking them together. Dosages vary depending on age, diagnosis, and other factors. Contact your doctor, holistic health professional, or registered dietician for more information before taking supplements or giving them to children. The American Heart Association and American Dietetic Association recommend adding more fruits and vegetables to your diet before trying supplements, since you get more varied nutrients from food. Taking a B complex vitamin that has all B vitamins, rather than just one particular B vitamin, can help avoid a vitamin B imbalance. Always buy supplements from a reliable, respected source. Quality and active ingredients vary, making standard dosing difficult. Ginseng, for example, is expensive, so some manufacturers may skimp on the amount used in their products while claiming a higher potency on the bottle. Take B2 (riboflavin) between meals. Beta-carotene supplements aren't recommended for general use. 17. Office of Dietary Supplements; "Magnesium"
19. Office of Dietary Supplements; "Vitamin D"
22. National Institutes of Health; "Vitamin C and the Immune System"
25. National Institutes of Health; MedlinePlus; "Beta-carotene"
35. Office of Dietary Supplements; "Selenium"
38. California Dairy Research Foundation; "About Probiotics"
EuroPharma CuraMed +Black Mustard Seed was created. EuroPharma CuraMed + Turmerones was created. EuroPharma CuraMed +OPC was created. EuroPharma Curamed + DIM Complex was created. Symbiotics Colostrum High-IQ was created. Thorne Research Artecin was created. Olympian Labs Advanced Immune Complex was created. Olympian Labs Origanox was created. Olympian Labs Herp-Eeze was created. Rainbow Light Immuno-Build was created. Symbiotics Candida Balance with Colostrum Plus was created. 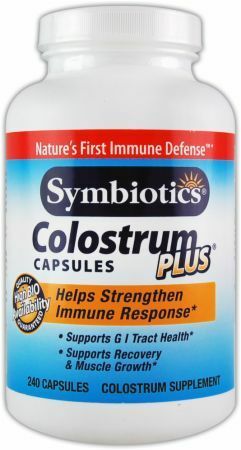 Symbiotics Immune Formula with Colostrum Plus was created. Ambrosia Overtraining Solution was created. 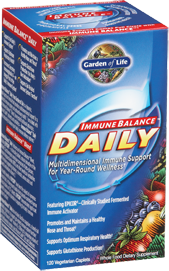 Sign up for future Immune System Supplement news! 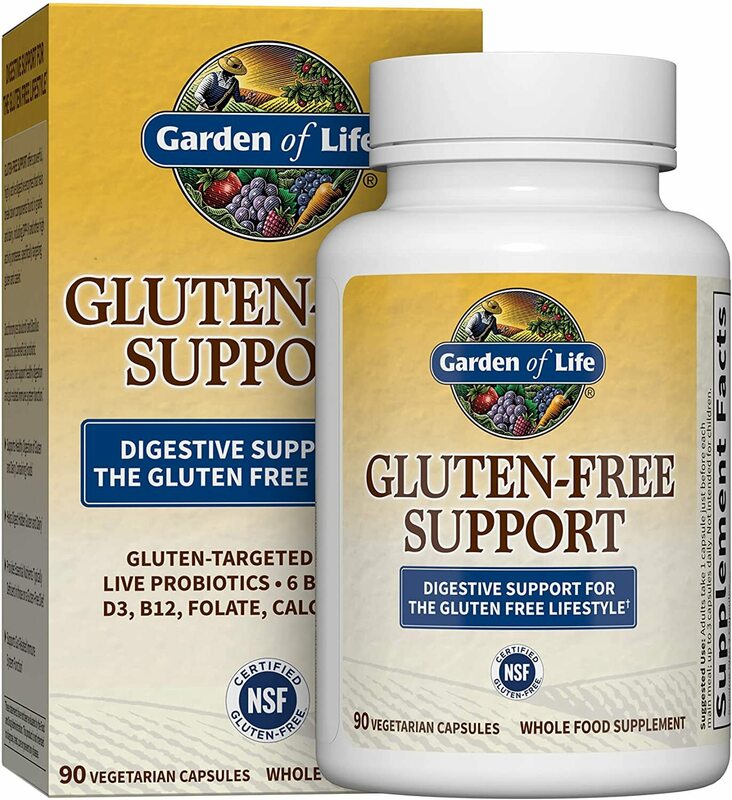 Click the button below to sign up for future Immune System Supplement news, deals, coupons, and reviews! 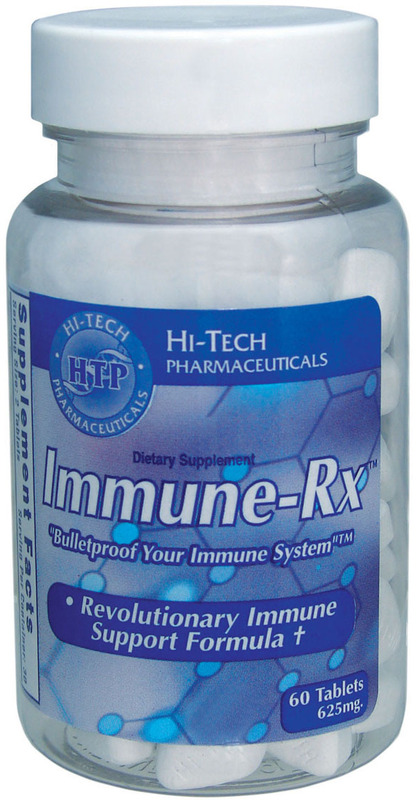 Sign up for future Immune System Supplement deals and coupons! 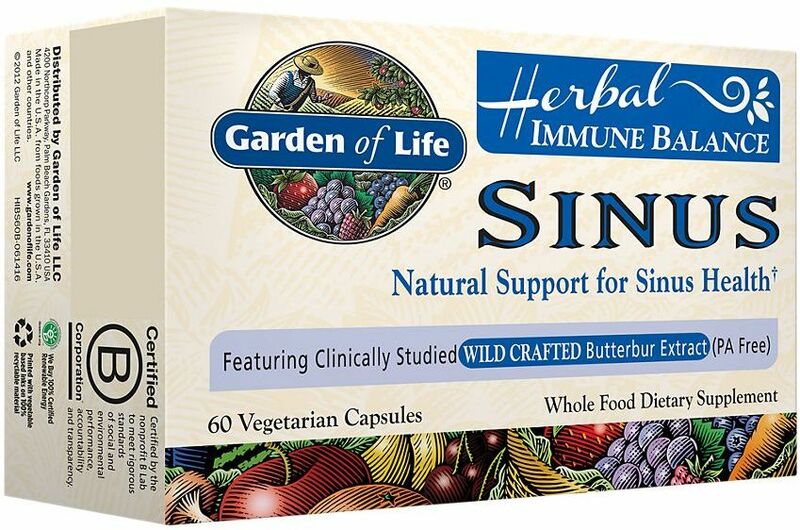 Click the button below to sign up for future Immune System Supplement deals, news, and coupons! Subscribe for more Immune System Supplement news and alerts! Subscribe to PricePlow on YouTube or click the button below to sign up for our latest Immune System Supplement news and reviews! Revolutionary Immune Support Formula w/10 Herbal Extracts! $15.98 This is a Buy 1 Get 1 FREE offer! $45.47 This is a Buy 1 Get 1 FREE offer! $26.09 This is a Buy 1 Get 1 FREE offer! $47.95 This is a Buy 1 Get 1 FREE offer! $13.71 This is a Buy 1 Get 1 FREE offer! Nature's Way Shiitake-Maitake Extract blend is standardized to 8% beta glucan, a key polysaccharide with proven health benefits. * Nature's Way Shiitake-Maitake is formulated in a base of oat powder. $17.45 This is a Buy 1 Get 1 FREE offer!